Need Your Car Towed In? 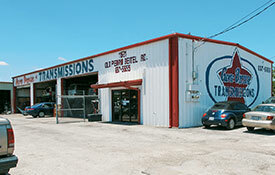 We are a San Antonio Automotive Repair Shop with a strong focus on customer satisfaction. 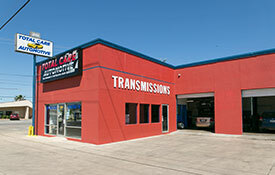 Total Care Automotive is your dealership alternative. 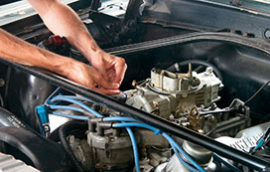 Our ASE Certified Master technicians are trained to repair many makes and models. Give us a call at 210-828-8555. A bad carburetor means a bad engine. 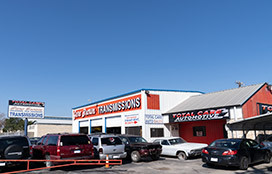 If you’re a San Antonio resident in need of carburetor repair, clutch repair, or transmission repair visit Total Care Automotive today! Fuel needs to be transferred from the gas tank to the engine where it can burn and provide power to the car. 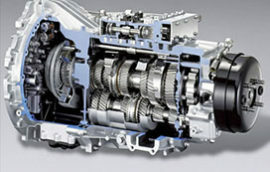 Gas from the tank goes to the engine by passing through the fuel injector. 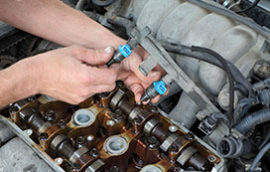 The fuel injector converts the liquid gas to a fine mist (spray) so that it can burn easily. I loved there customer service skills and they really work with u. They did the best job for a good price I would recommend everyone to go to them before anyone else because no one beats there price and work the do is incredibly. I would like to thank them and if I need to go back to them to get anything fix there my fist choice. I am in transition moving from upstate New York back to Texas and I was in San Antonio when my transmission failed. Ron, at Total Care Automotive at Grissom Rd took good care of me. He had my car towed to his shop, gave me a quote, and went to work. Because of the wear and tear on my car from the salt and other de-icing materials in snowy Syracuse, it took a little longer and some major brake work to get her back on the road. 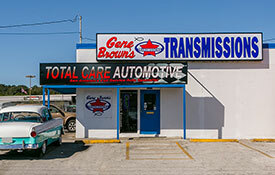 I appreciate Ron’s and his co-workers’ patience, and concern for my safety.The day after services were completed, I drove my car to Grand Prairie, TX and it felt just like the car that I’ve always loved and I noticed improved gas mileage too. Thank you for a job well done!